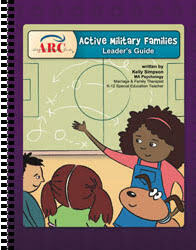 ARC is honored to serve ARMY, AIR FORCE, GUARD, RESERVES and NAVY. We work alongside chaplains, family readiness, spouse groups and family advocacy personnel to serve military members and families. We are also approved for use and are actively involved with the STRONG BONDS MISSION of the Office of the U.S. Army Chief of Chaplains. Many people are affected in some way when their loved ones serve in the military, it is not uncommon to have a family member or a friend volunteer to protect and serve our nation. We would like to take a moment and give thanks to those who serve our country. We appreciate the work that they do, and we want work to help provide them with tools and skills to keep their families together by building strong, healthy, and resilient relationships. 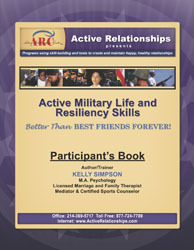 Bringing an Active Relationships Master Trainer to your military installation is easy! We offer a variety of different training formats, including retreats and professional certification trainings. Simply call ARC’s main office, tell us what training you are interested in having at your site and ask for a proposal. We are happy to offer a variety of different types of trainings, retreats, and a combination of both. 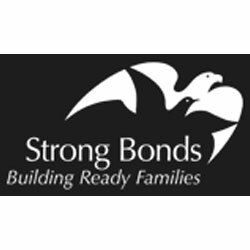 What is Army Strong Bonds? Is ARC approved for use? 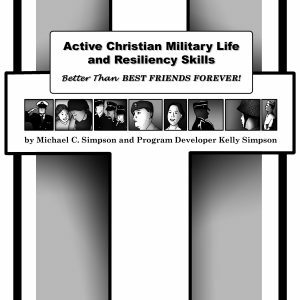 Trainings are offered through the Office of the U.S. Army Chief of Chaplains. 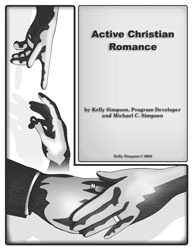 Registration for Active Relationships trainings as a part of Strong Bonds can be done through the Strong Bonds website. Please download ARC’s Strong Bonds ordering explanation to learn more about what items are required for events. To schedule an AML&RS or AMF retreat, please contact ARC’s main office. The process is very simple! Contact us and bring one of our excellent Master Trainers to your installation! Several bases have chosen to bring ARC Master Trainers in to present to participants and to allow trainee facilitators to attend the seminar to receive certification in the program – A two-for-one (troop event and leadership training)! In this Seminar/Training, personnel who will be trained to become facilitators of the Active Military Life & Resiliency Skills and/or Active Military Family program train with the Master Trainers before the actual seminar, then attend the seminar with military members, and then meet again with the ARC Master Trainers after the seminar to debrief and review important program points or ask questions about the curriculum.